It’s not over yet, but already Team GB has picked up three medals at the Freestyle World Championships – their best haul ever. 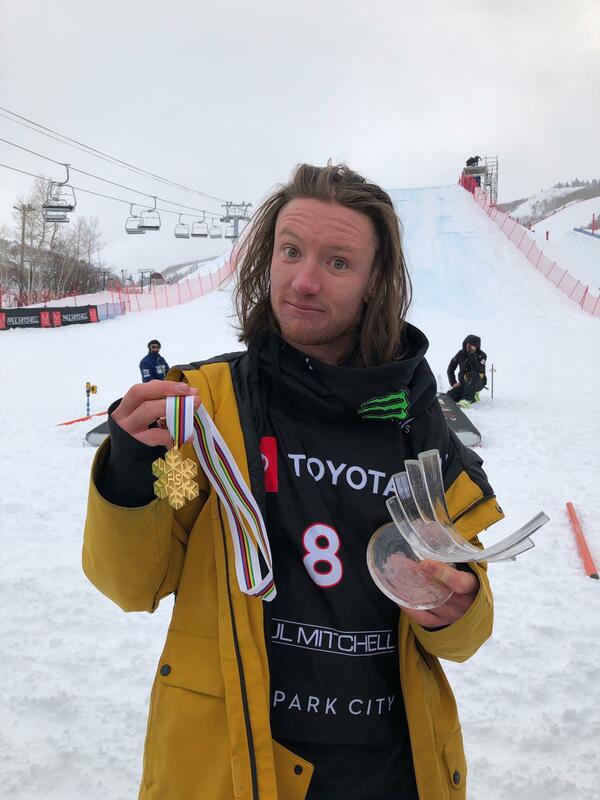 Yesterday James ‘Woodsy’ Woods won gold in the Ski Slopestyle. In extremely challenging conditions, Woods went one step higher on the podium from the silver he won in 2013 and bronze in 2017. 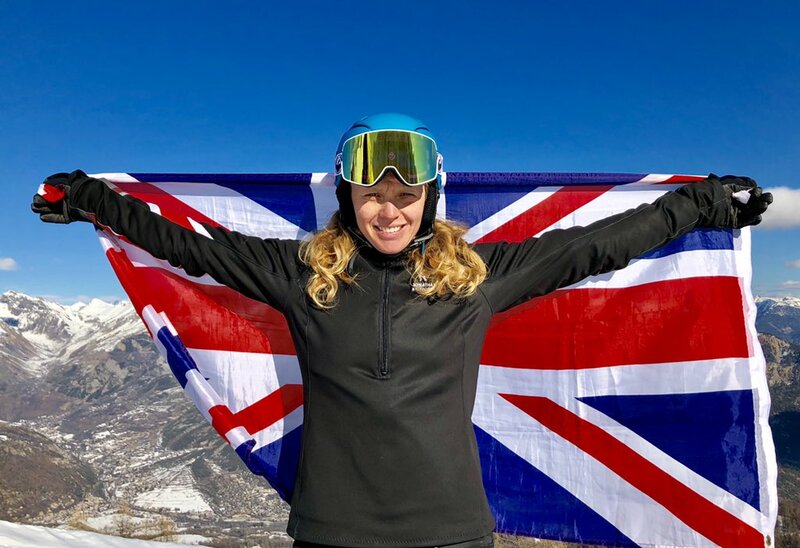 After her switch from France to Team GB in November, Charlotte Bankes won Great Britain’s first-ever snowboard cross medal at a major championship. With USA’s five-time World Champion Lindsey Jacobellis eliminated in the semis, the medals were expected to be decided by Bankes and the last two Olympic gold medallists, Eva Samkova (CZE) and Michela Moioli (ITA). As the trio jockeyed for track position throughout, a relatively clean race ended with Samkova claiming her first world title ahead of Bankes with Moioli in third. You can watch her winning run on BBC Sport here. Izzy Atken won Britain’s first Olympic medal on skis in Pyeongchang a year ago when she took the slopestyle bronze. 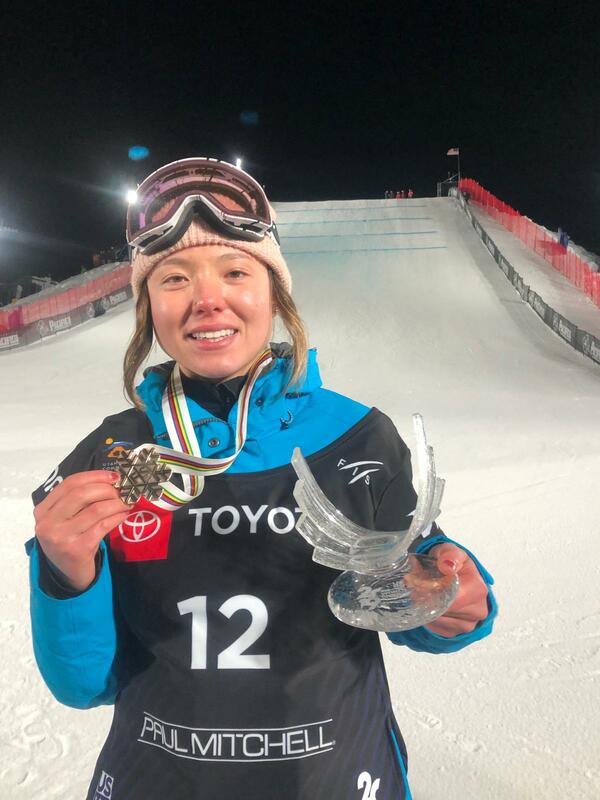 Earlier this week, she matched that effort in the Ski Big Air at the World Championships in Park City, moving up from fourth after the first run. Ski Big Air is a relatively new sport that will make its Olympic debut at the Beijing 2022 Winter Games, so there’s evidently increased potential for more medals. This entry was posted in team gb, winter olympics and tagged charlotte bankes, izzy atkin, james woods, pyeongchang, world champs. Bookmark the permalink.